Breakout music star Future is performing in New Zealand for the first time. 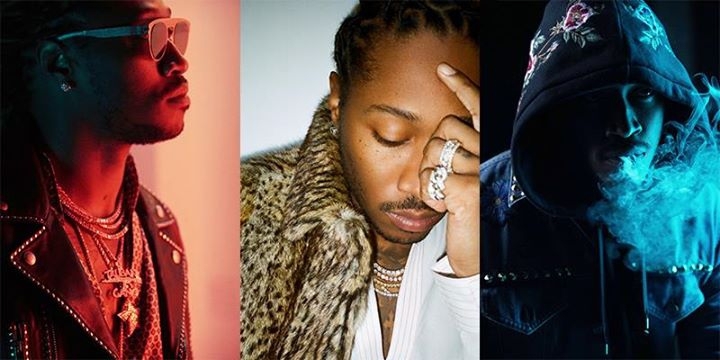 Having launched onto the music scene in 2010, Future is one of America's most prolific artist, who's music style includes rap, chants and melodic harmony. He has colaborated with major stars including Ariana Grande and Justin Bieber. This concert gives fans the chance to experience his music live for the first time in this country.